Holy hell late-night oppo, these brackets are heavy. 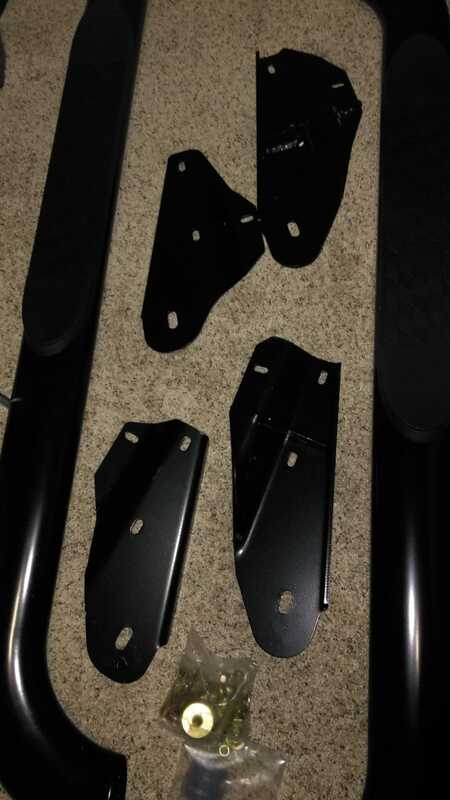 FedEx delivered some step bars I ordered for the F150. The total package weight was 50 lbs, and these four brackets weight more than the tubular step bars themselves. They’re an impressively beefy four pieces of stamped and welded plate. I wonder if anyone told Westin that the brackets for step bars aren’t required to also function as jacking points for the truck? For the night, my golf clubs have some company in the spare bedroom.